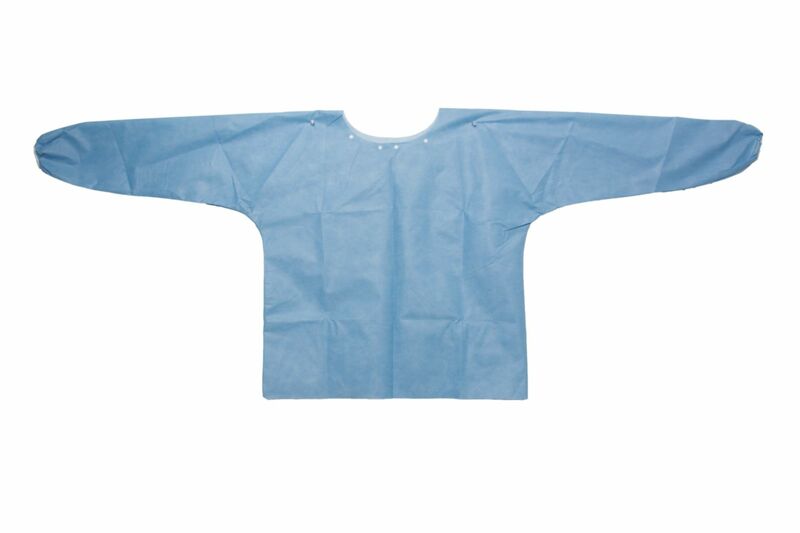 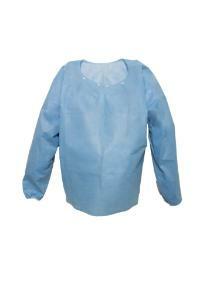 VWR Disposable Scrub Shirts are an ideal option for single-use needs. 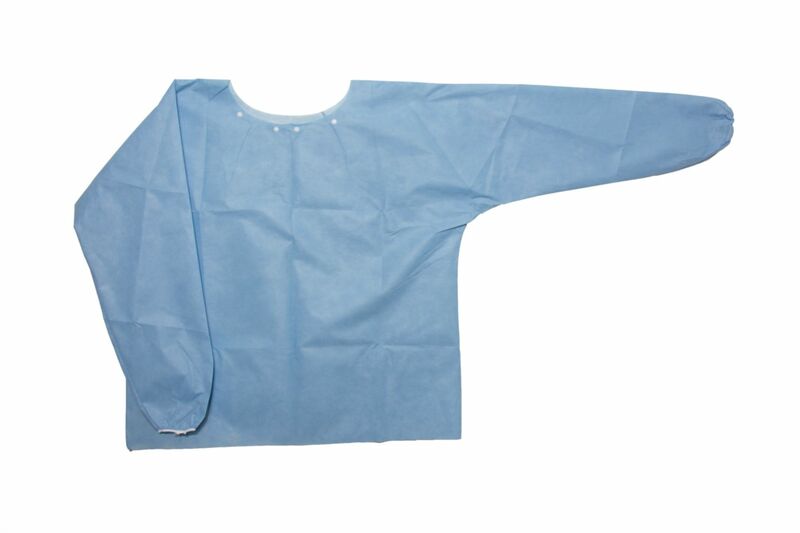 These garments feature high-quality sewn-seam construction and are made from SMS nonwoven fabric for comfort. 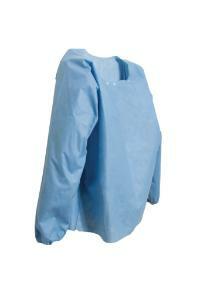 The versatile shirts help meet PPE requirements and provide comfort at the same time. 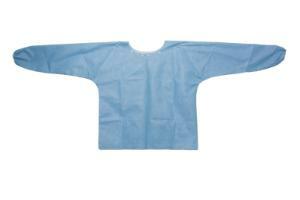 Packaging: These blue scrubs shirts are packaged 30 per case within a double bag-lined carton.